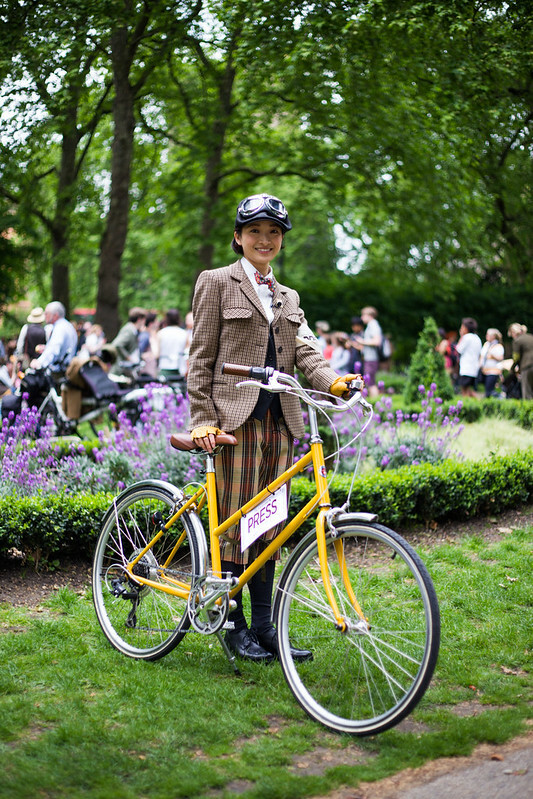 The Tweed Run is one of many reasons why I want to live in London. 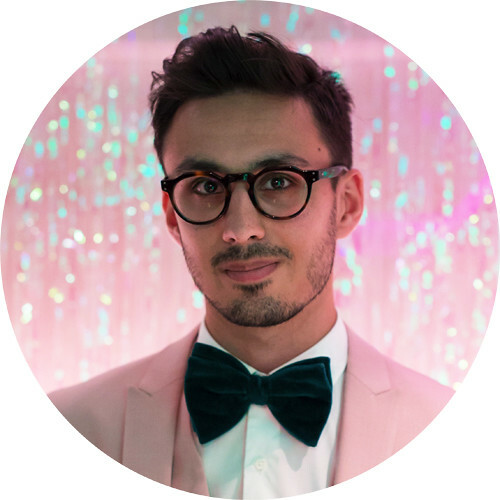 Cycling around the city on a hot day, dressed to the nines in tweed, may sound like utter madness, but it is my idea of a vintage heaven. 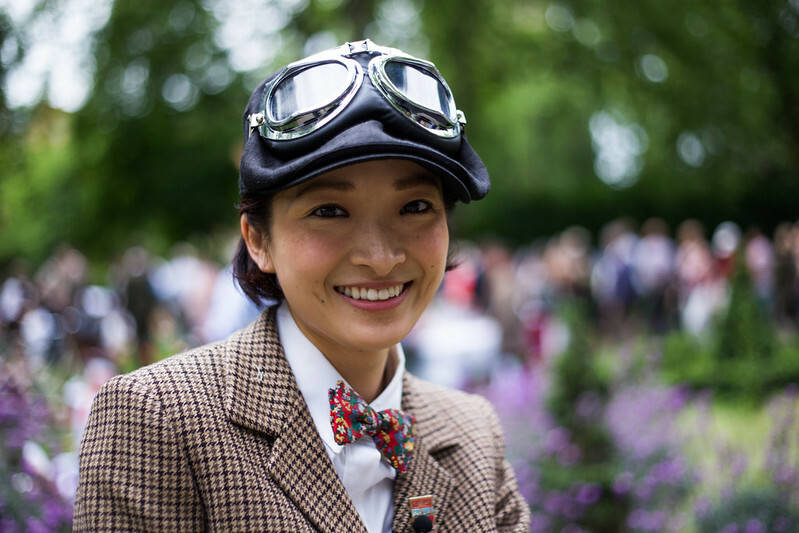 Even I felt under-dressed among the five hundred dapper dandies and ladies picnicking in Russell Square, such as the fantastically dressed Sumika, posing here in tartan plus-fours, a tweed jacket, and a floral bow tie.